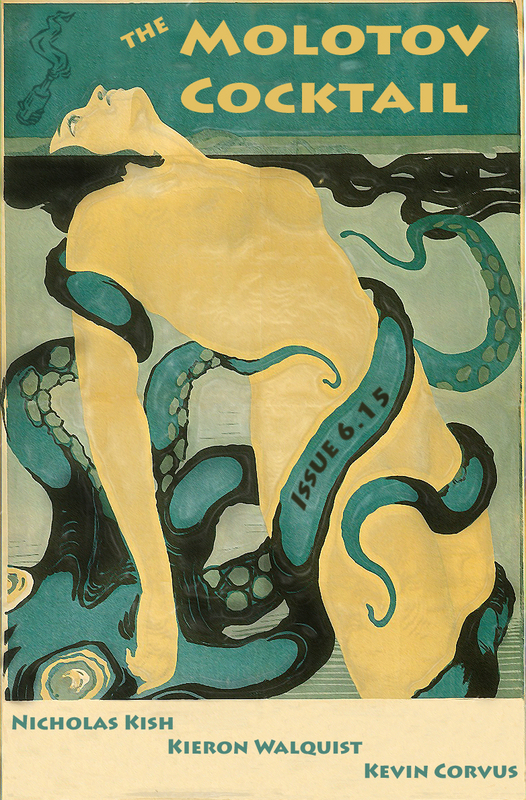 Issue 6.15 will drag you down to the murky depths. This time around the block we’ve got transcendentalist-slanderers, pulsating plumbing problems, and a good old fashioned witch-hunt. The holidays are upon us, so feel free to escape from the stress of the season by conjuring up some strange phenomena for our Flash Phenom contest. Deadline is creeping up in mid-January!